Last week we took a first look at what seems to be the most popular book with UK active traders – The Naked Trader. 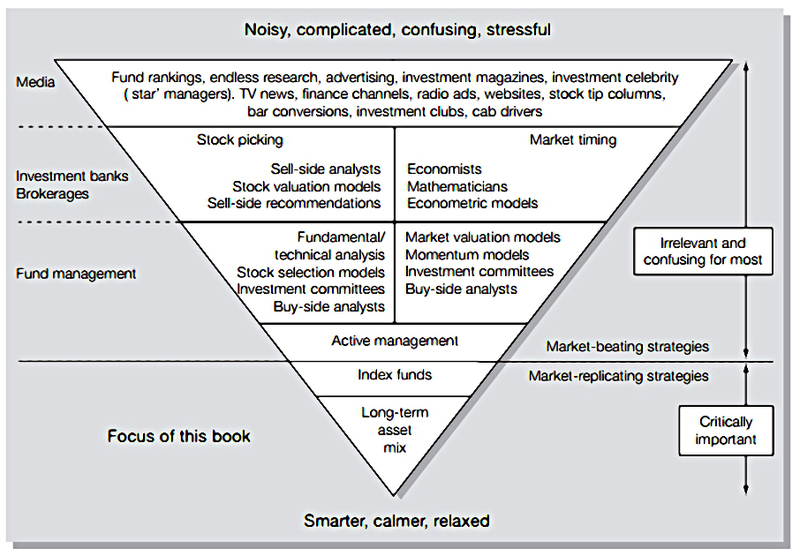 Today we’ll start work on the book which seems to be the most popular with passive investors – Smarter Investing by Tim Hale. I have the third edition of this book, from 2013. I don’t think there’s been a further edition since. Tim read Zoology at Oxford, then went to work in Corporate Banking for Standard Chartered, based in Hong Kong. After an MBA he moved to Chemical Bank, now part of JP Morgan. 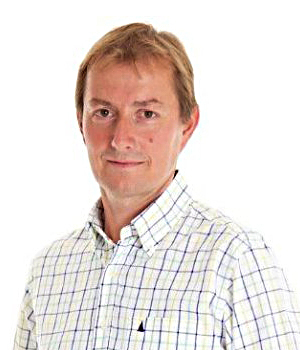 In 2001 he set up Albion Strategic Consulting, helping financial planning firms to develop their investing methodologies. So we’ll try to cover the book in five articles, this being the first. 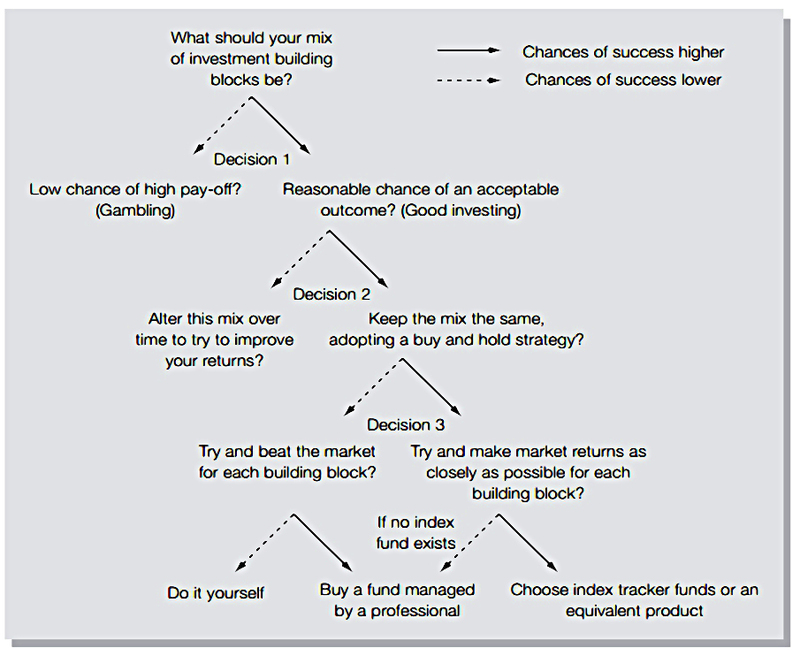 To beginners, the world of investing seems very confusing and complicated. Not only are there thousands of possible investments, but there’s a constant barrage of news / noise, mostly of the return-chasing variety. See Cut Out The Noise for more detail on how to deal with this. Not only will this approach give you an easier life, Tim believes that it will also maximise your success. Tim has covered asset allocation and costs (since index funds are cheap), but made no mention of taxes yet – we live in hope. this includes the economy, the markets, inflation / deflation etc. Tim says that when he was writing the book, his friends and colleagues asked him to keep it short, since they didn’t have much time. 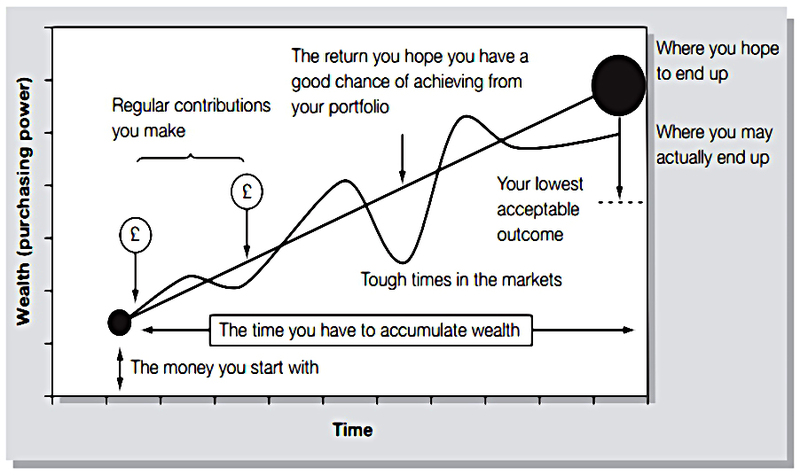 He says that the 80 / 20 rule (the Pareto principle) holds true in investment as much as anywhere else. Have faith in capitalism as a system for creating wealth. 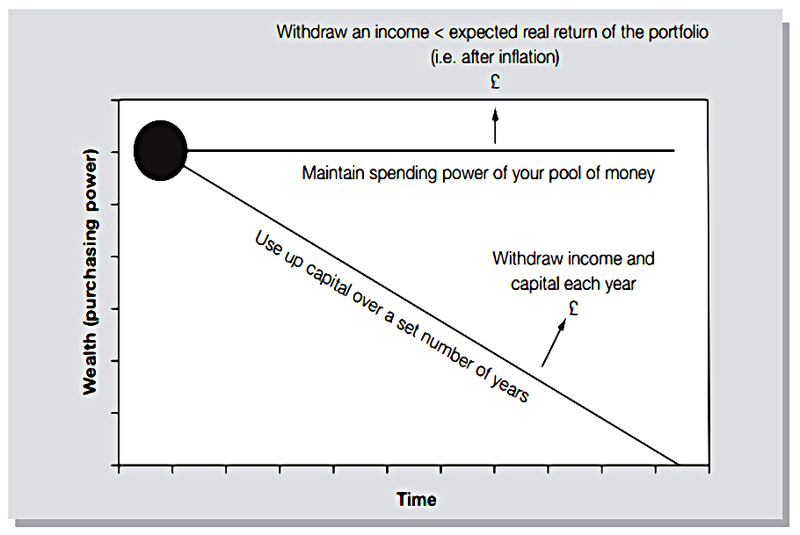 Decide how long to invest each pot of your money for. 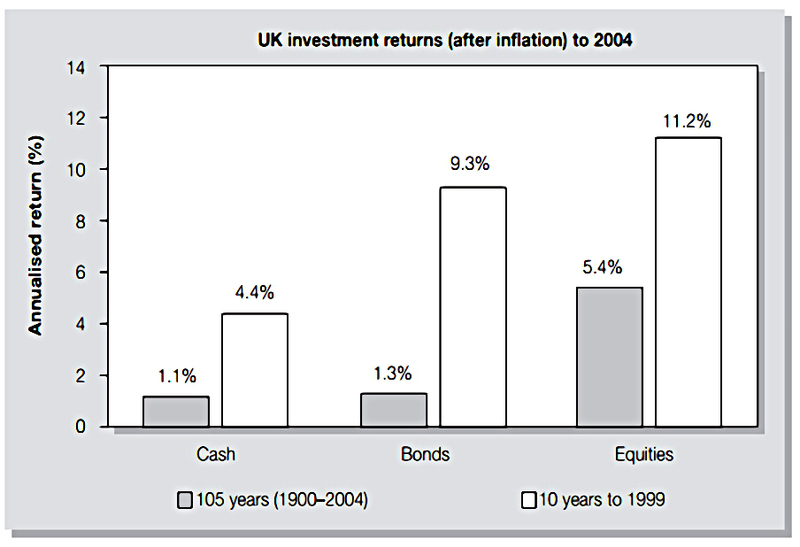 Work out your asset allocation, especially stocks vs bonds. That’s it for today – we’ve completed Part 1 of the book, and we’re about a fifth of the way through. As with last week’s article on the Naked Trader, there hasn’t been much to disagree with in the introductory chapters. The biggest area of contention is that Tim really doesn’t think that active investing adds value. 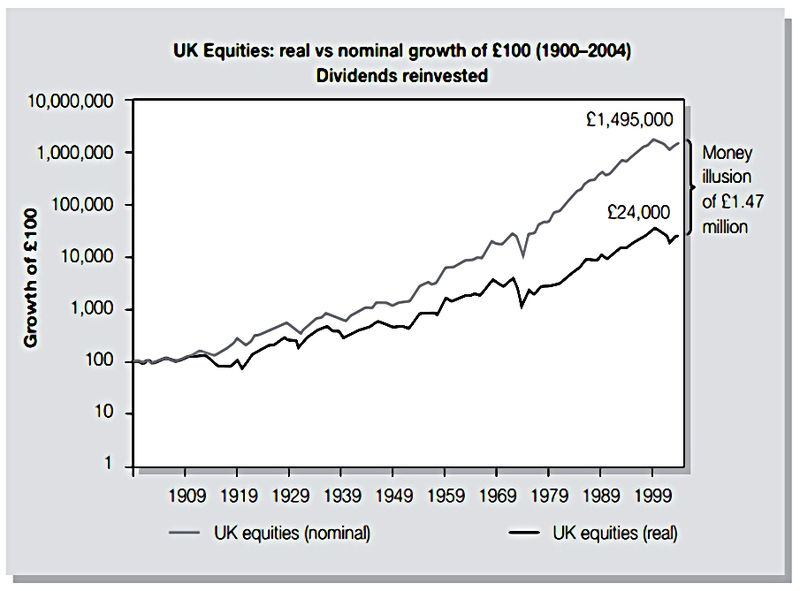 While this is clearly true in the aggregate, I firmly believe that it’s possible for the UK private investor to beat the market. However, this takes time and discipline, and is not suitable for most people. Other that that, there’s lots of good stuff to celebrate. I hope you’ve enjoyed today’s quick refresher course. I’ll be back in a couple of weeks with part 2, which is called Smarter Thinking.